Ingrid is a classic open-back clog with a convertible heel strap that can be worn either across the instep or swiveled back behind the heel for a more secure fit. Oiled leather has a heavily oiled finish that creates a durable and moisture-resistant surface. To clean, use a damp soapy cloth or sponge to remove any surface dirt, being sure not to oversaturate the leather. We recommend applying our Oiled Leather Restorer to maintain and keep the leather looking rich. To weatherproof the leather, we recommend applying our Beeswax Conditioner. I’m a nurse for 25 years. These are a must. High quality. Long lasting. Just have to break them in. I went to The Walking Company and tried on Dansko sandals. Like slippers. Expensive though. But probably worth it. 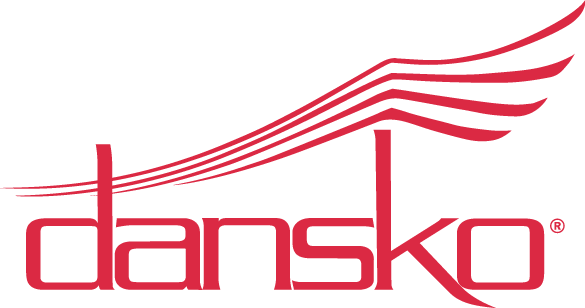 I have worn Dansko for years. Love, love, love them! 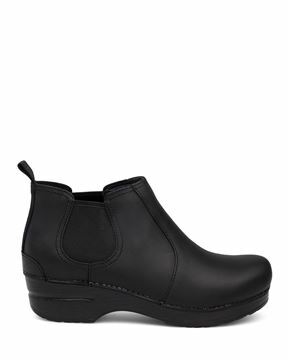 I’m a pastry chef and have been putting off purchasing clogs for a couple years because I didn’t want to spend the money, but as a result my feet were getting destroyed from cheap nonslips. I’m sooooo happy I finally purchased these! 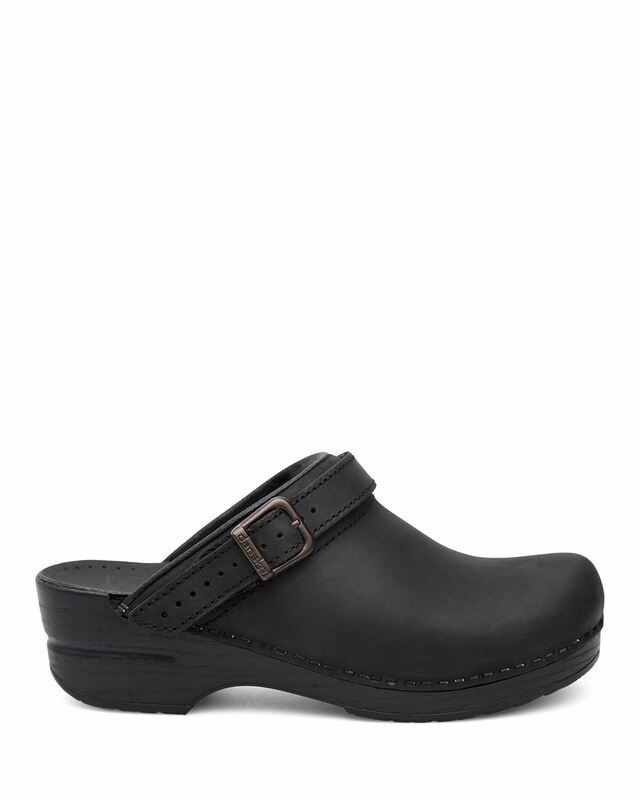 They’re so comfortable and are less clunky than the other Dansko nonslip clogs. I’m in love with these shoes!! 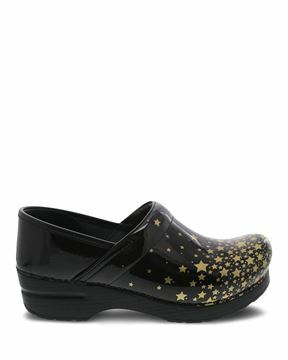 I am so in love with these shoes!! I’m on my feet 12 to 16 hours a day. I was have severe pain in my feet and legs and these shoes have made a world of difference to me. I no longer have the severe pains and feel so much better! 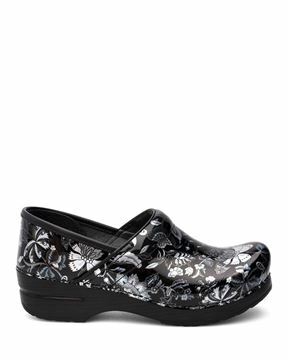 The Ingrid style has a roomy toe box similar to the Professional style, however, the Ingrid is only manufactured in a regular width. 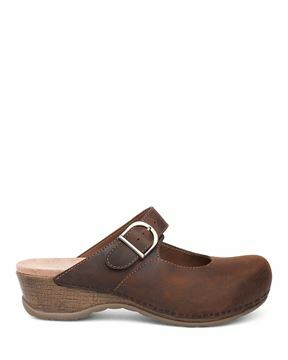 If you normally wear a regular width in US sizes, you should be okay with the Ingrid.